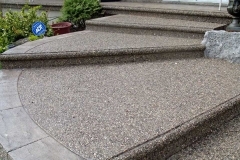 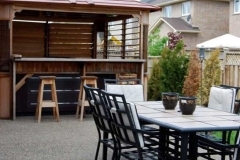 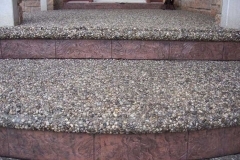 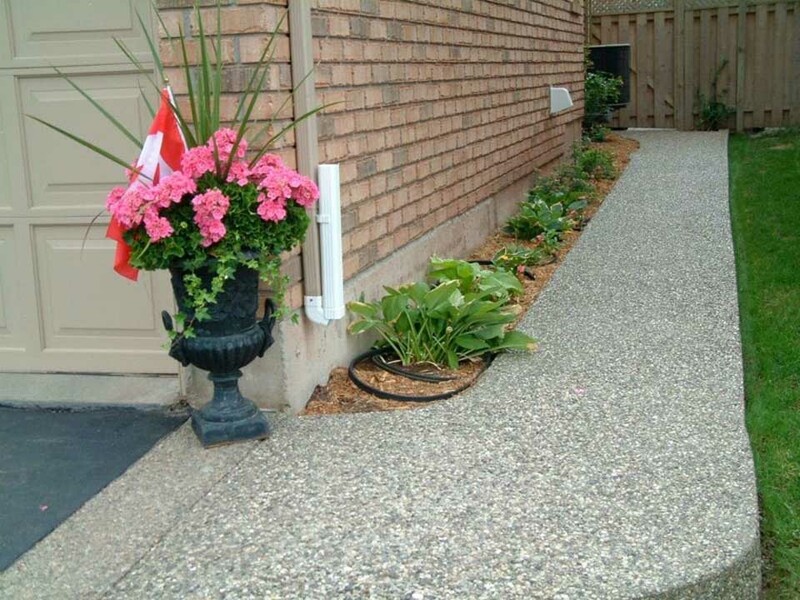 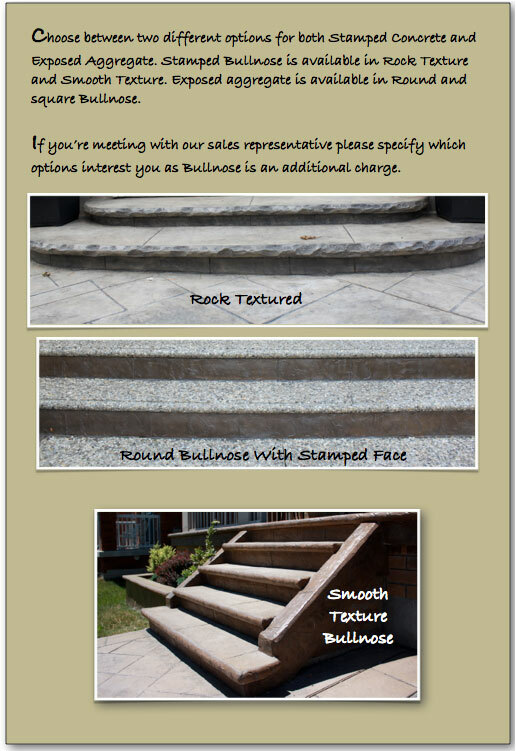 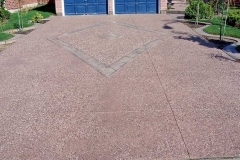 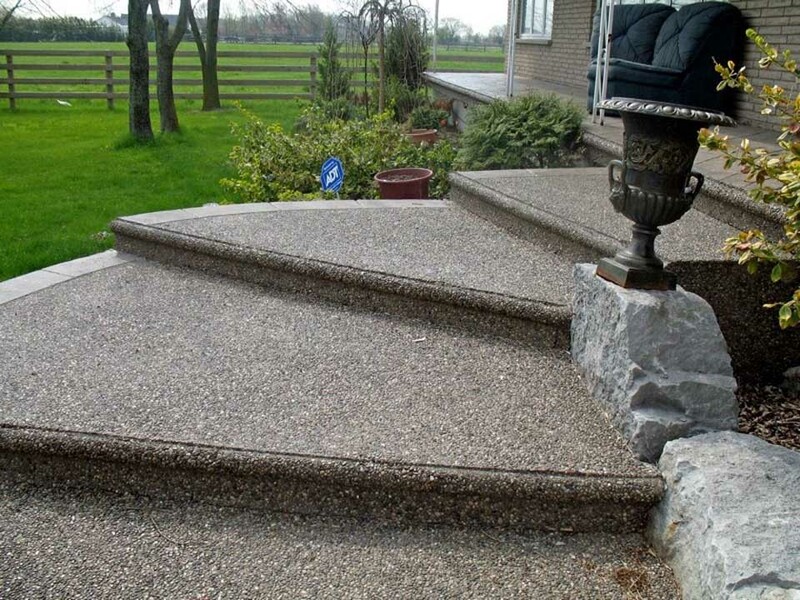 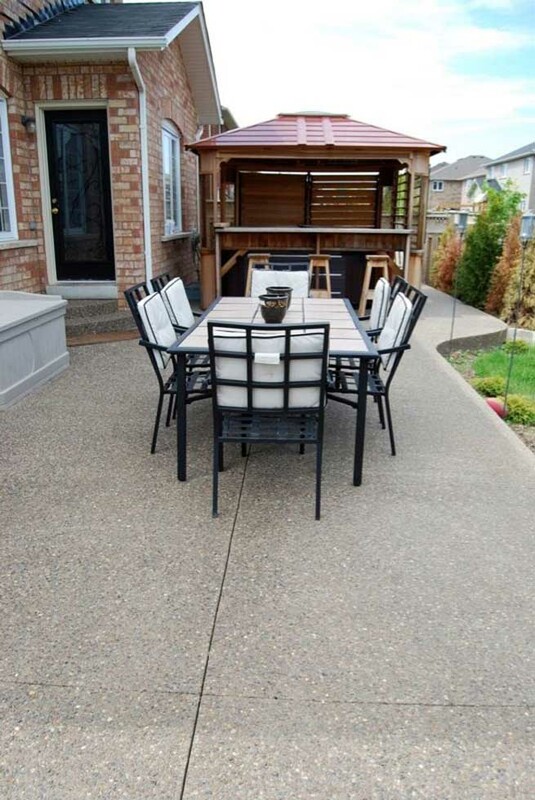 Exposed aggregate concrete is a decorative style of concrete suitable for use as a driveway, sidewalk or patio. 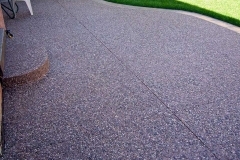 The appeal is in the finish, which exposes the smooth textured small stones and pebbles that are part of the concrete. 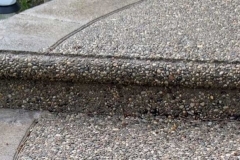 This is in contrast to a smooth concrete finish, where the visible surface is primarily composed of the ‘fines’ within the concrete. 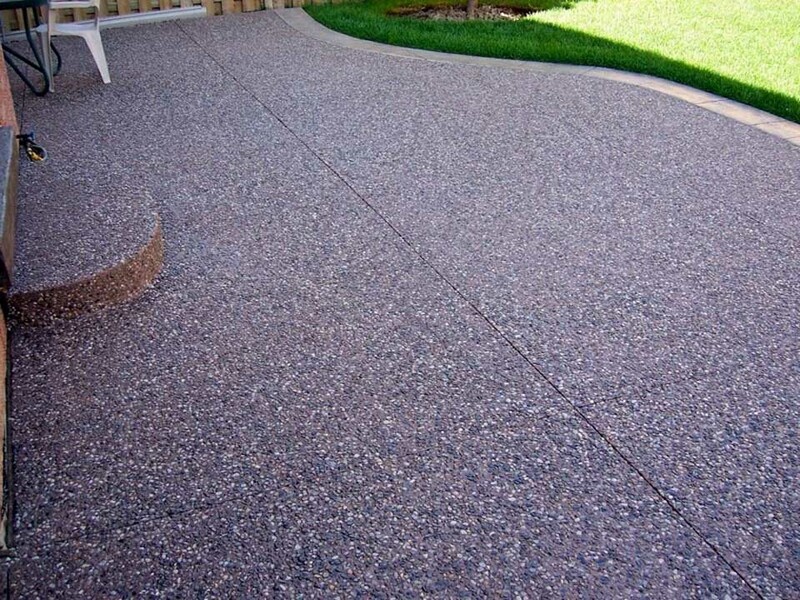 Exposed aggregate provides some visual interest by creating random patterns, and a variety of colours. 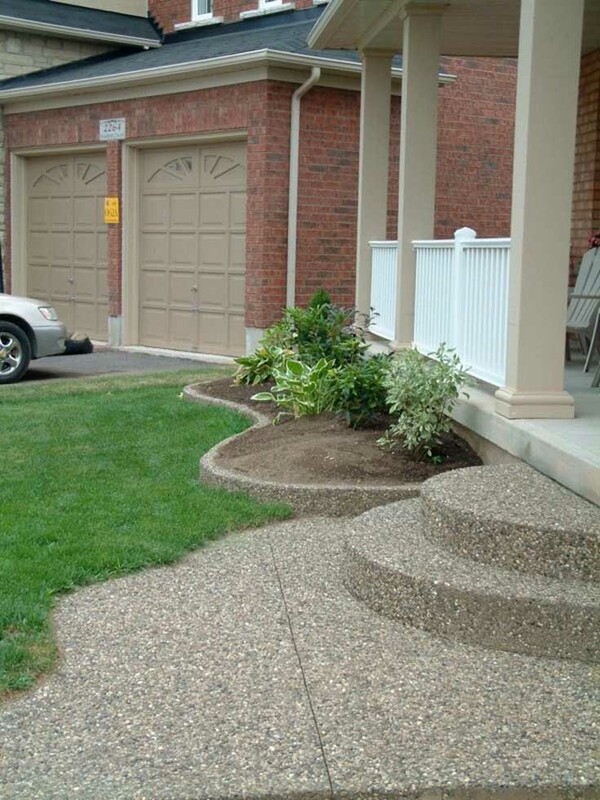 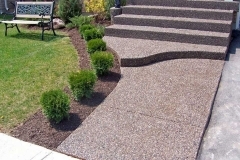 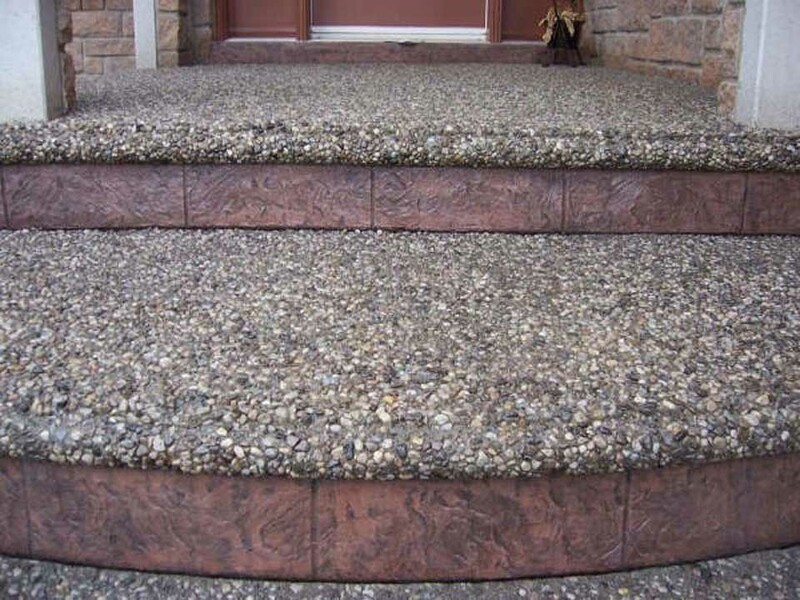 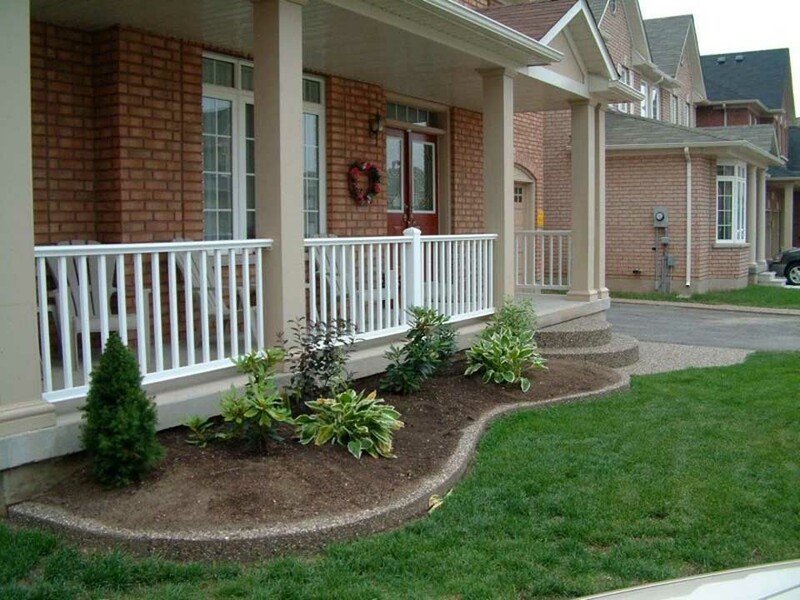 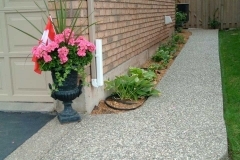 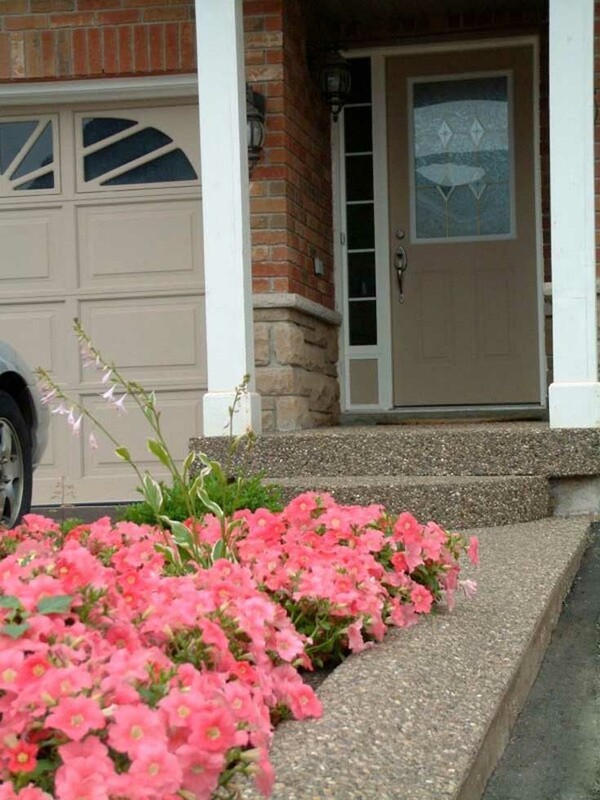 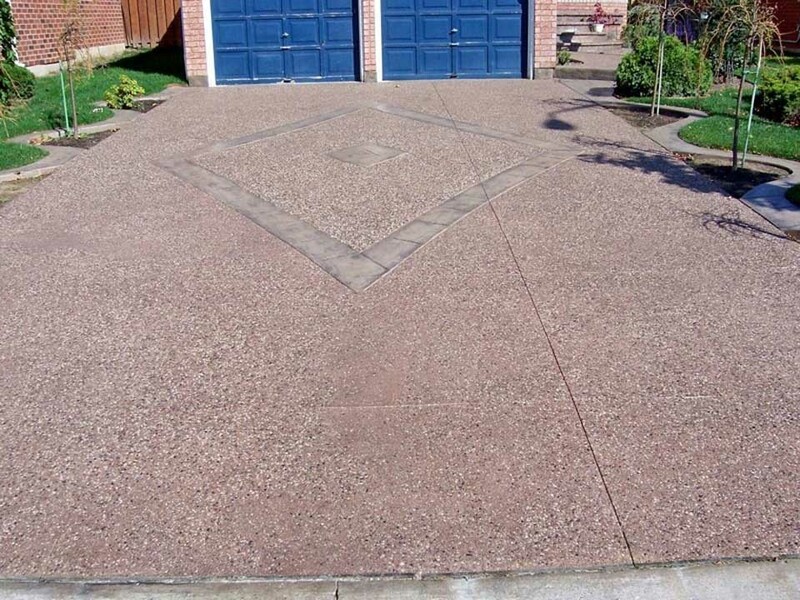 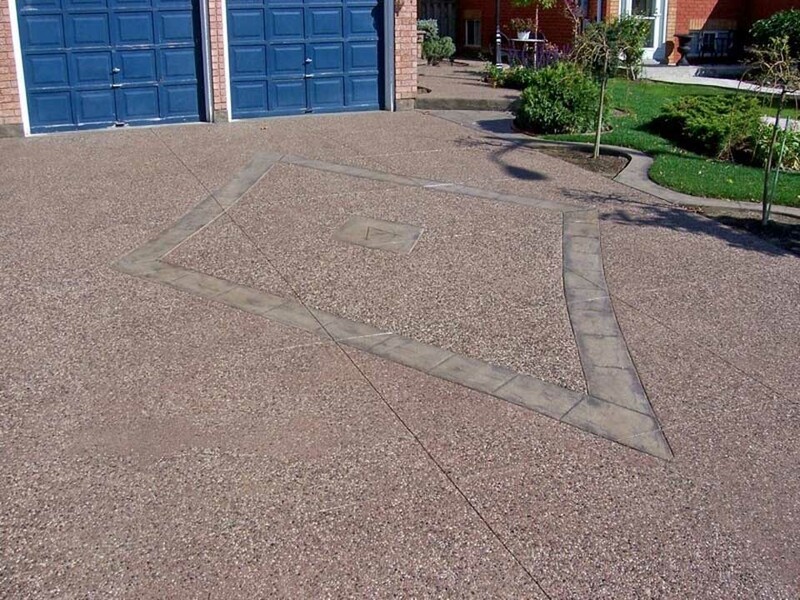 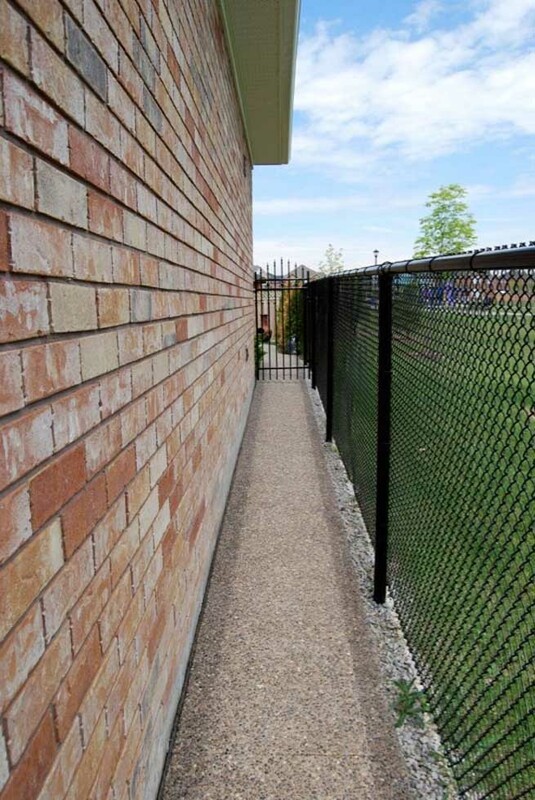 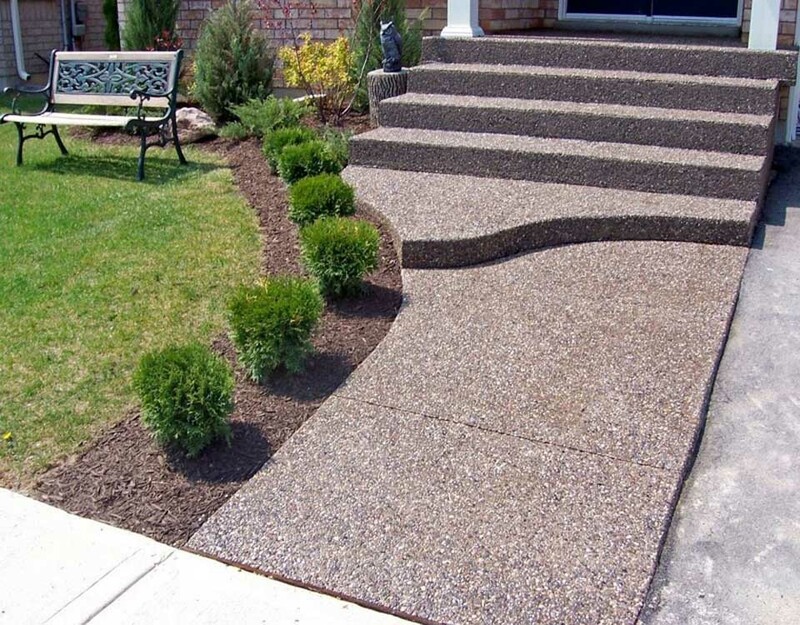 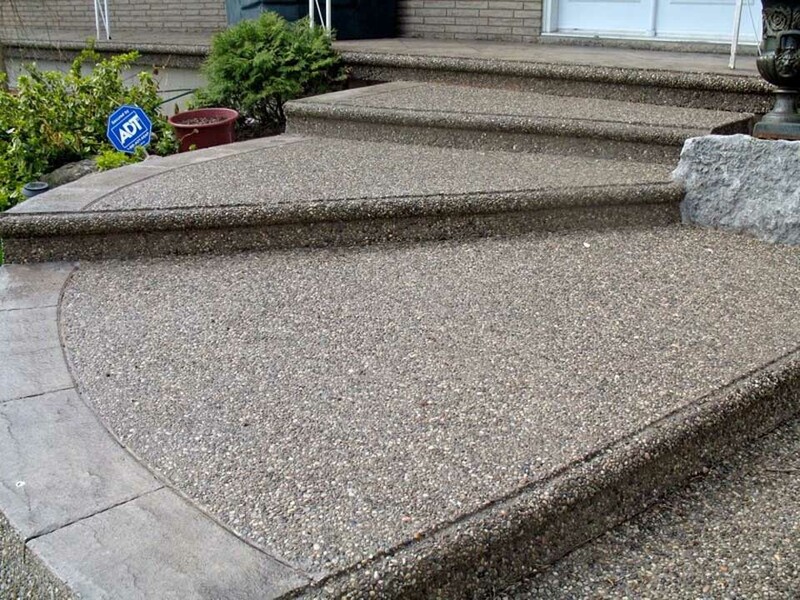 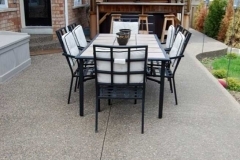 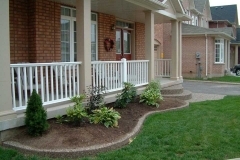 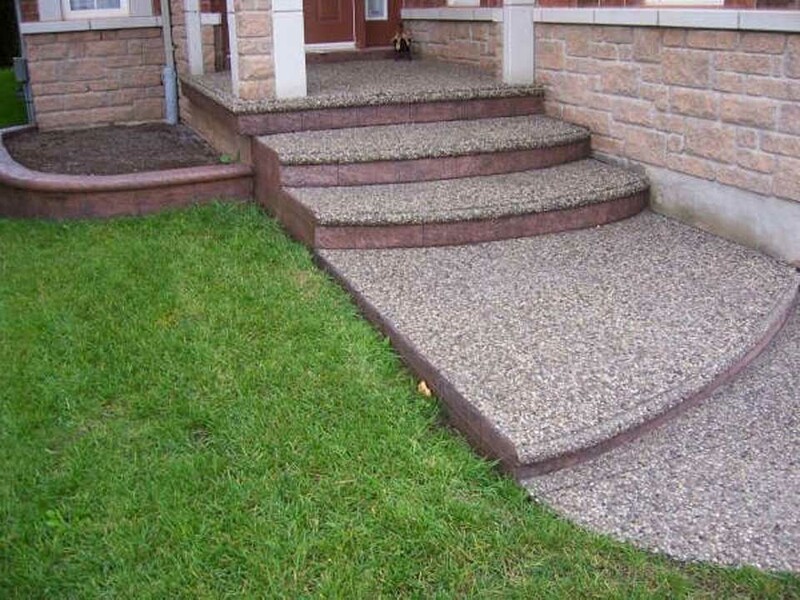 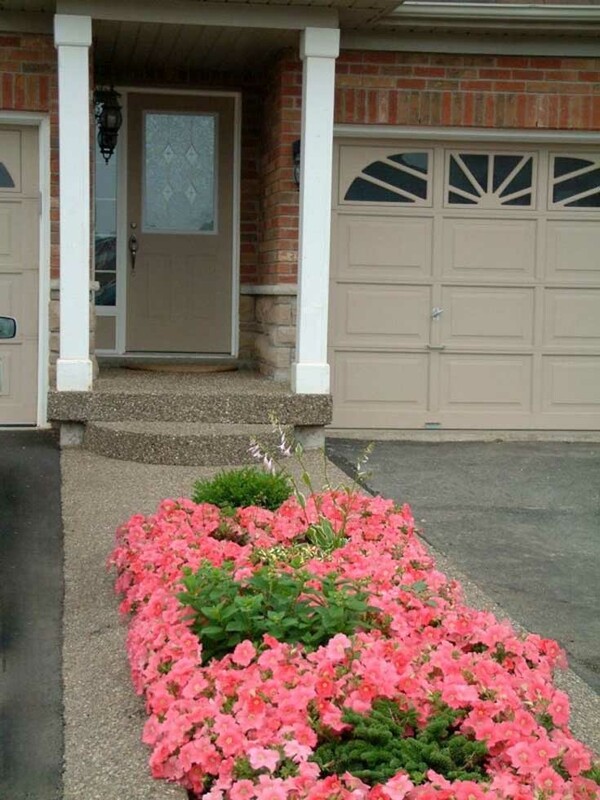 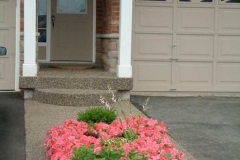 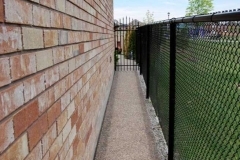 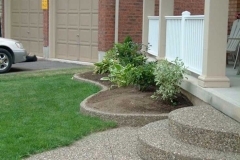 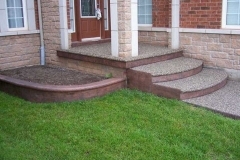 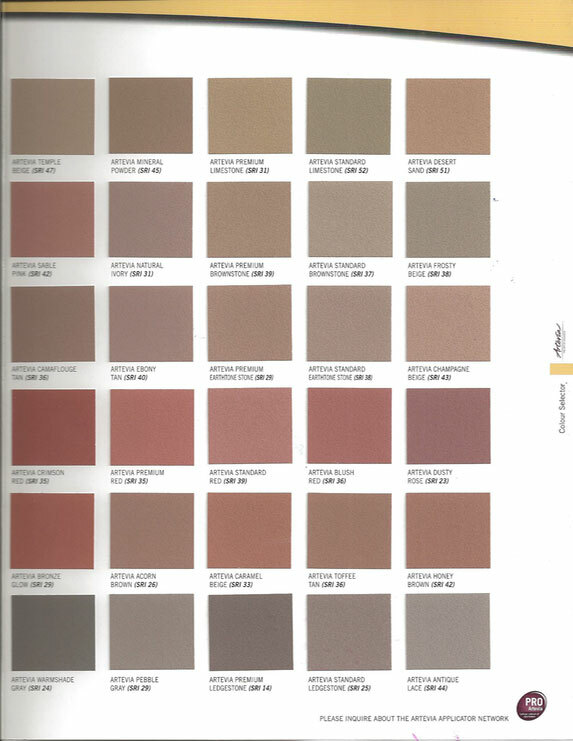 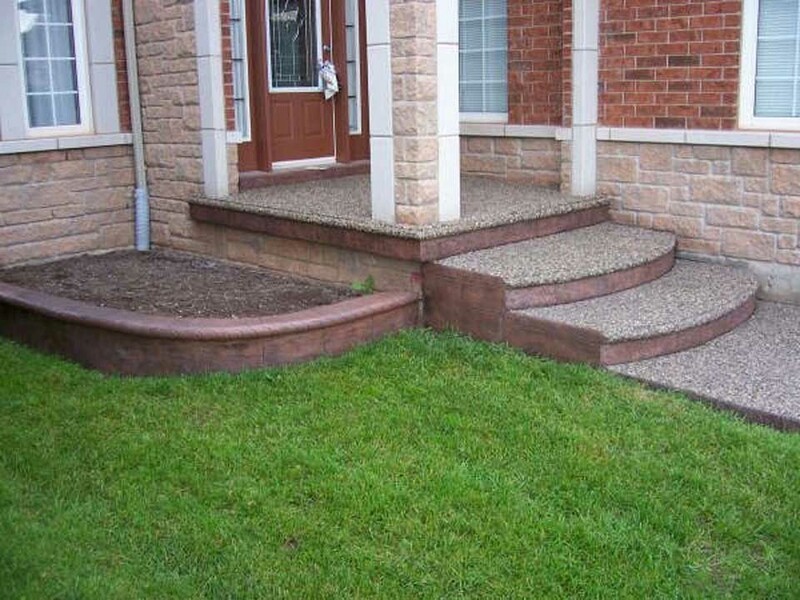 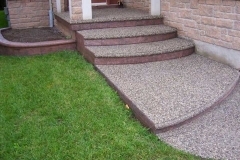 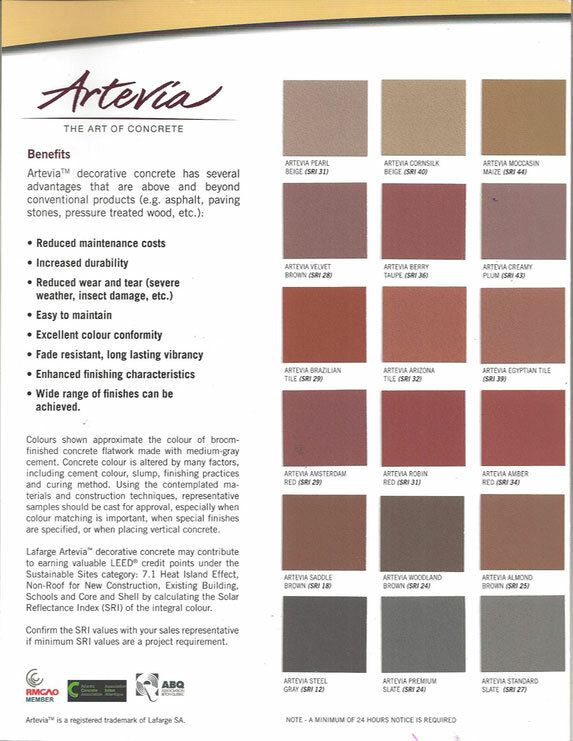 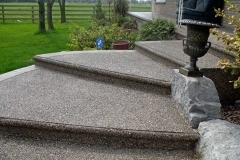 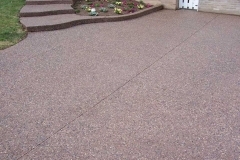 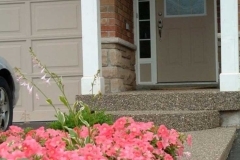 It also creates an attractive, low maintenance and non-slip surface for your driveway, patio and walkways. 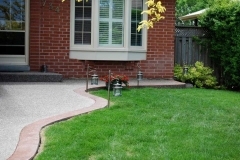 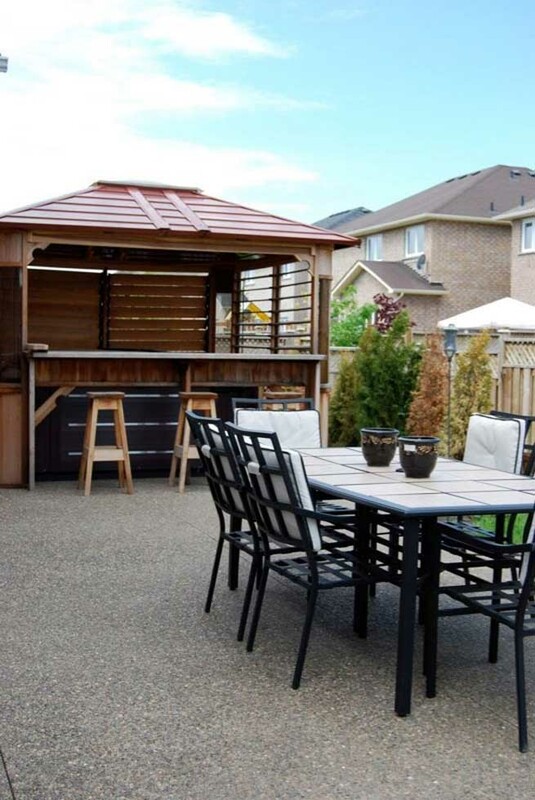 Exposed aggregate can be placed virtually anywhere. 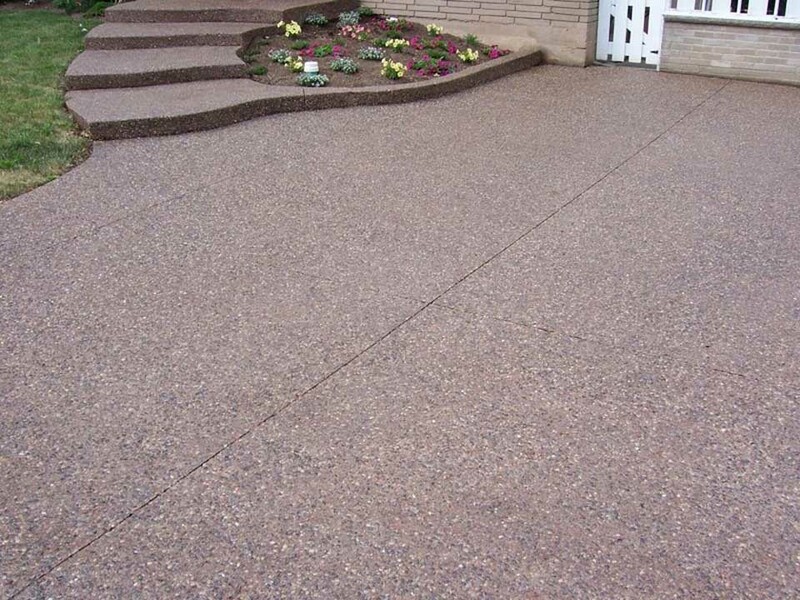 The result is a uniquely beautiful look that compares to no other. 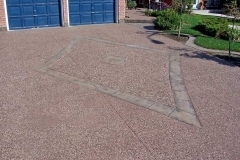 The best part of all, exposed aggregate concrete has all of the desired characteristics of regular concrete: durability, strength, and flexibility. 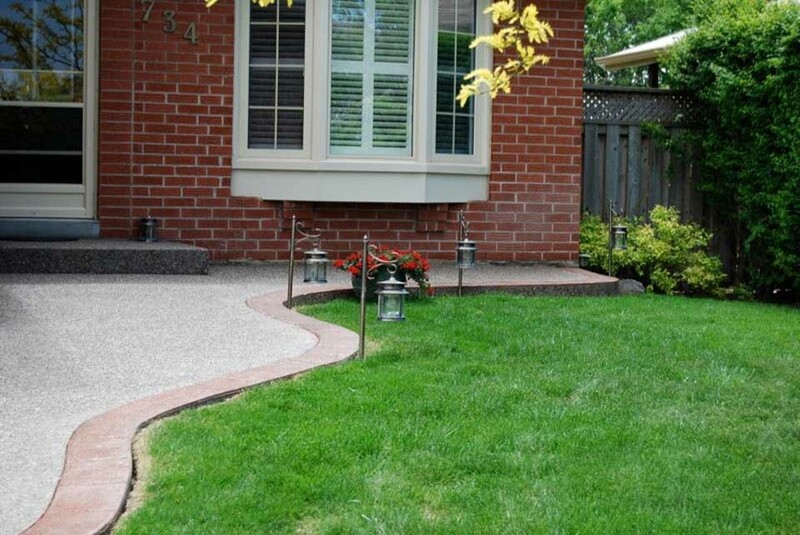 Beauty and low maintenance – there is nothing else one could ask for!